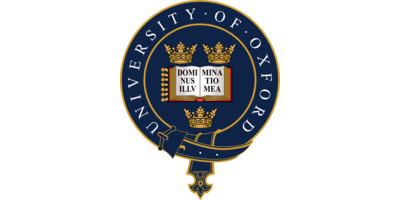 How to Create an Education and Society Logo? The reputation of a university (or any educational facility, for that matter) is directly affected bу how successful its graduates are and how convincing its brand identity is. Because universities offer curriculums for people of all backgrounds and ages, education logos must be versatile enough to appeal to a wide audience. Most education icons share conventional design elements that can evoke the right emotions. Society-related icons are used by charity organizations and social services that support people in difficult times. The primary goal of both education-and-society-related logos is to build trust and credibility. There is no denying that an educational system is one of the major social institutes. It’s the foundation of any society. The first thing than comes to mind when you hear the word “education” is a book. 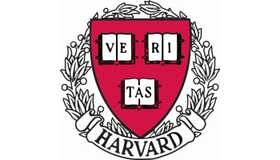 Harvard University and Oxford University have been successfully using this symbol on their emblems for years. Other appropriate images include stationery, learning games, students, teachers, and the like. You can use a dove as a symbol of integrity and friendship or the sun as a symbol of inspiration and love. 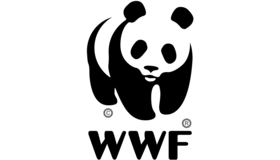 Sometimes organizations choose unconventional images to draw attention to their line of work, such as the famous panda on the WWF icon. Use no more than 3 colors unless you want your logo look to like a confusing colorful stain. As for typography, choose 2 matching fonts that fit the personality of your business. Don’t overdo it with geometry and visual effects, however attractive you may find them. Keep in mind that your logo must be legible and memorable, which can only be achieved by crafting a simple icon. When it comes to logo design, minimalism is unlikely to ever go out of style. If your brain is dormant and lacks inspiration, the Internet (blogs, social media, forums, etc.) is the best place to look for rescue. Just think about cool logo ideas you may discover online! How do I create an education and society logo for my brand?